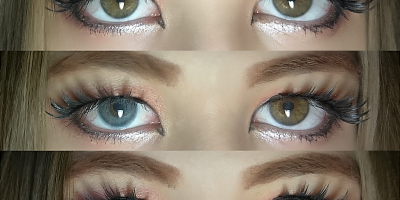 Heterochromia is currently trending with people trying 2 different colored of the lenses. 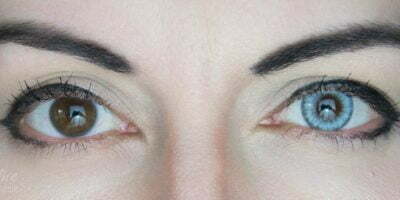 It is a rare eye condition which causes a patient to have two different colored of eyes but it is only contracted genetically. People believe this rare genetic disorder looks mysterious so they fake it using colored contact lenses. The fun part is; when faking this disorder you can combine and contrast any of the two colors to make yourself look bewitching. 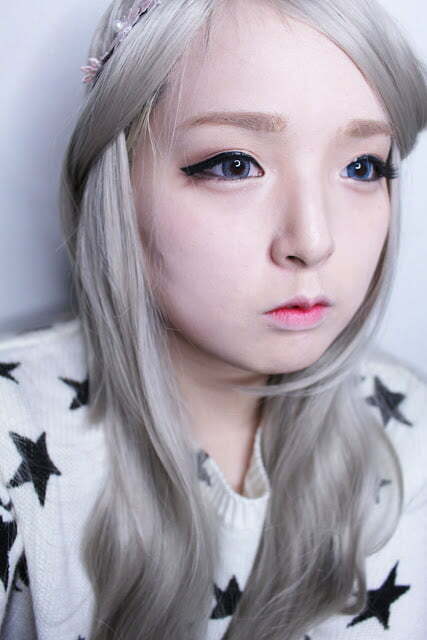 A blogger responded to our call and chose grey & blue lenses to jump on the bandwagon.